In many industries, electrostatic discharge (ESD) has the potential to contaminate equipment, products, and environments. 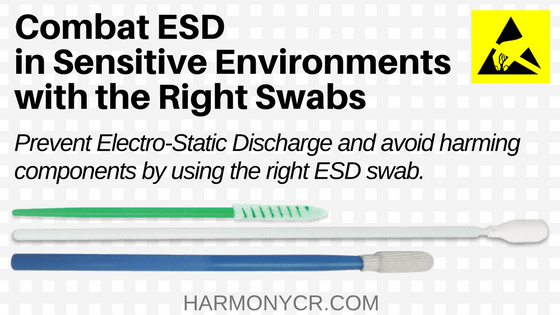 One of the most effective ways to prevent ESD is to limit the ways in which it’s created. 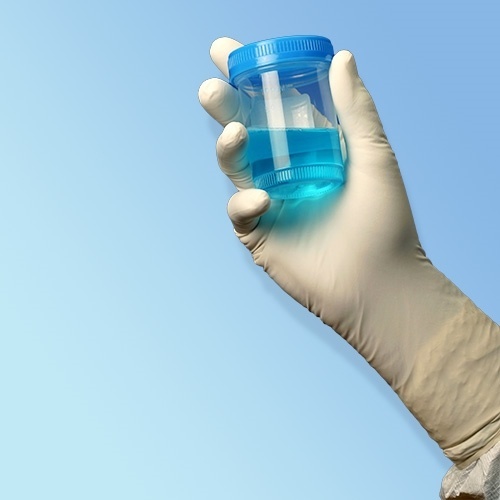 In cleanroom environments, that starts with grounding your employees. 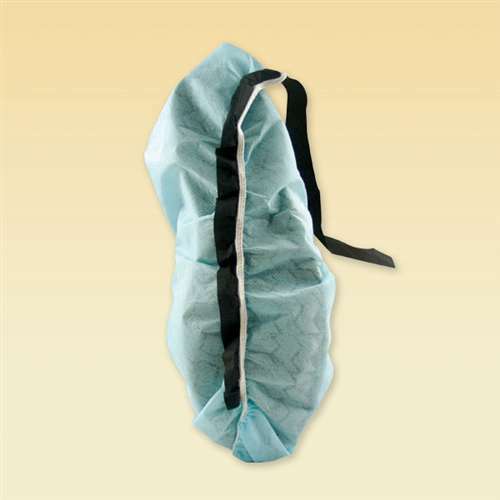 To keep operators grounded and to thwart ESD, employers implement ESD shoe covers, also sometimes referred to as conductive strip shoe covers. 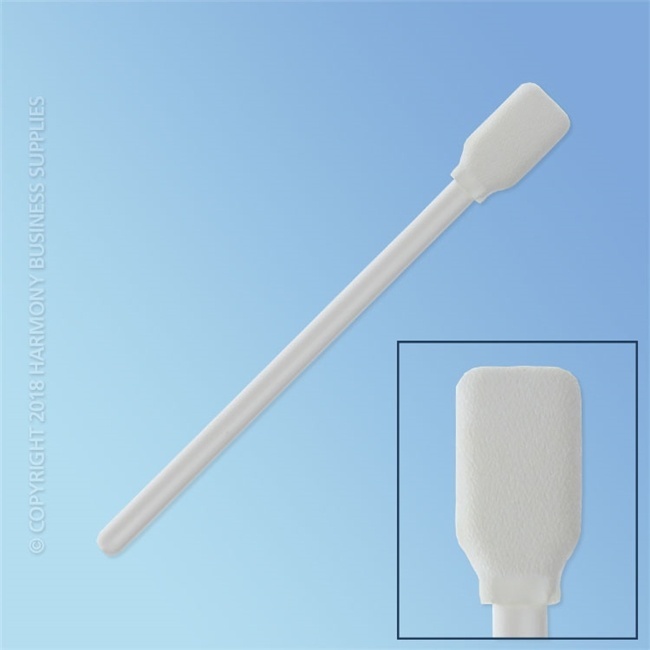 Electrostatic sensitive devices can include computer cards, laser diodes, high-precision resistors, MOSFET transistors which are used to make integrated circuits (IC)s, and light-emitting diodes (LEDs). When exposed to ESD, these types of devices may be rendered useless, thus draining your company’s resources. As such, controlling ESD is imperative not only for ensuring safe and productive workflows, but also for extending the lifespan of your devices and staying within budget. 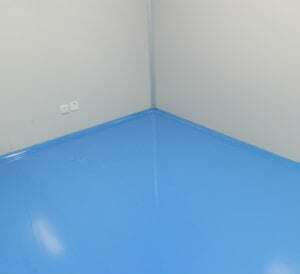 Even when floors are properly grounded, wearing ESD shoe covers is still a good idea. You can never have too many grounding methods. 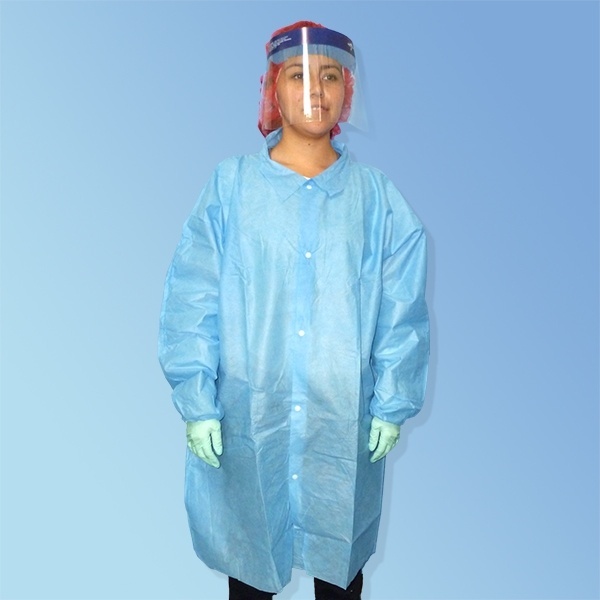 Some employees may feel that wearing ESD covers can be a nuisance, but in reality, it’s a necessary compliance step and should be viewed as a compulsory aspect of working in a cleanroom environment. 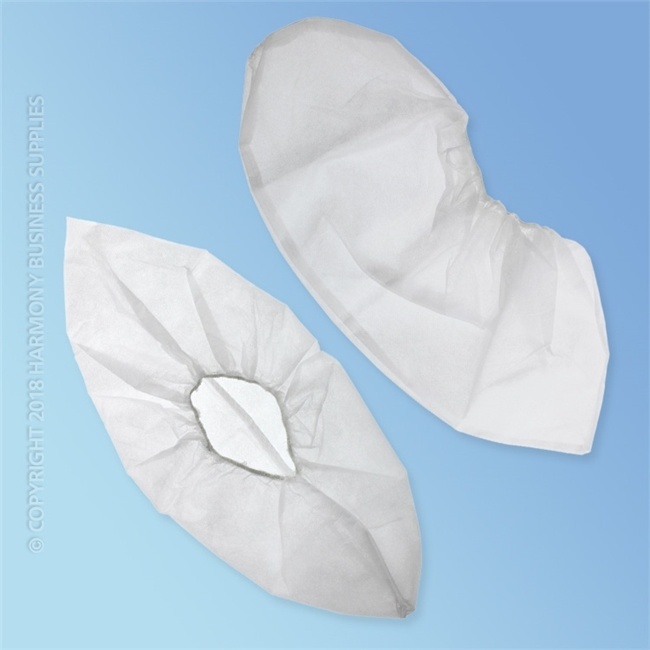 While there are many types of shoe covers available, only certain materials are considered static-resistant. 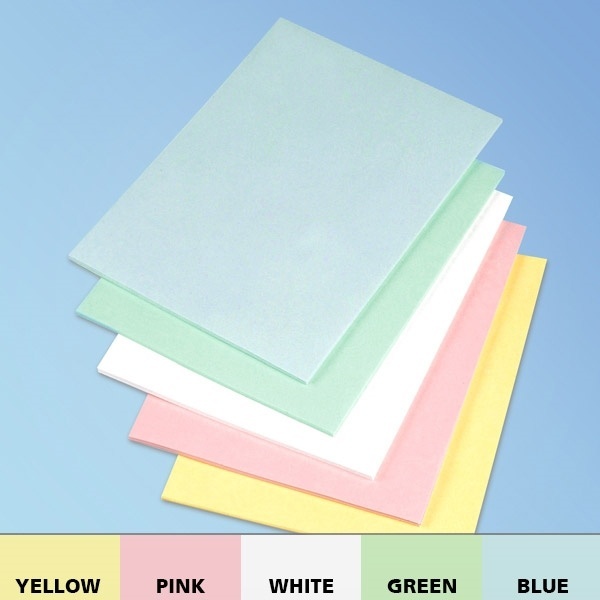 For instance, polyurethane shoe covers may work well for general purpose applications, including medical and food processing environments, but a conductive strip must be included on conductive shoe covers to provide ESD grounding. 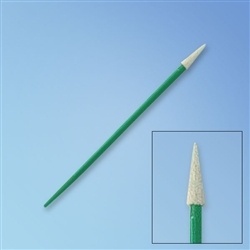 Material: Of course, you’ll want to make sure you’re selecting anti-static materials. 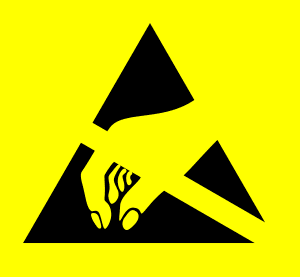 A non-woven carbon conductive strip can facilitate grounding and prevent ESD. 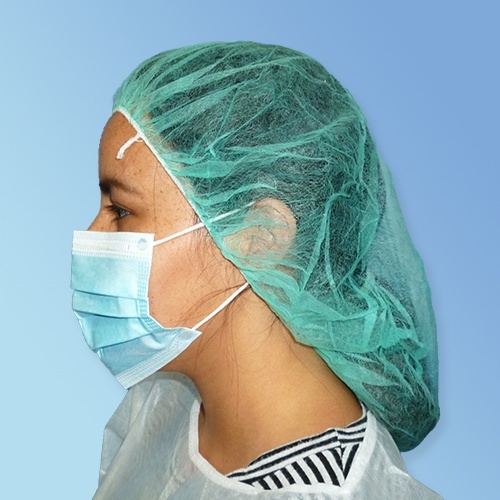 Choosing latex-free options is also advantageous, as the material is a common allergen. Fit: To accommodate wearers of all shoe sizes, a fit of 16” L by 8” W works well. The sturdy strips ensure a snug fit against the shoe to prevent slipping. 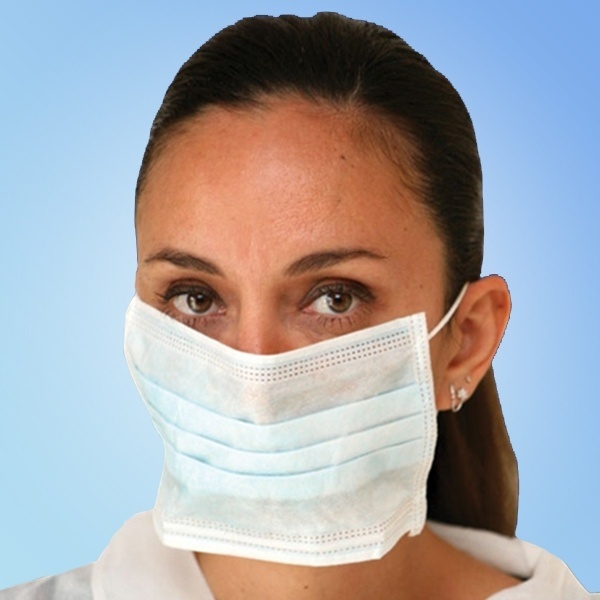 Not only does this support comfort, it also thwarts ESD effectively. 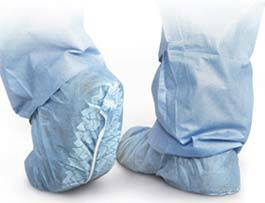 Slip Resistance: There are both regular sole and skid-resistant options available for ESD shoe covers. The skid-free soles are useful in potentially slippery conditions. 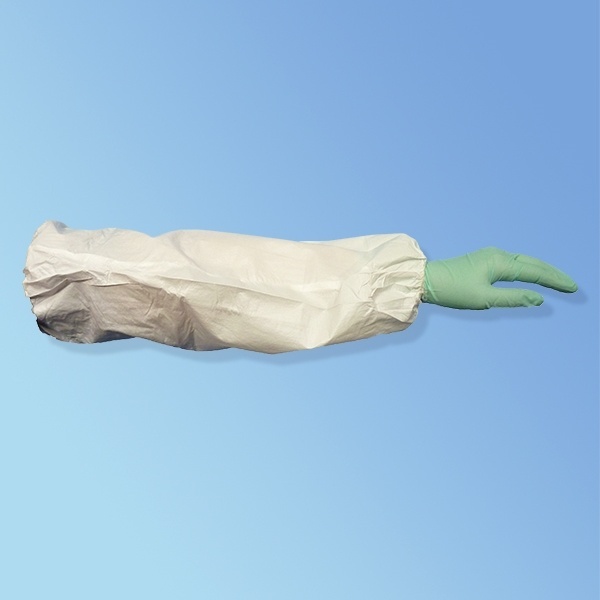 In cleanroom environments, where surfaces may be more slippery due to their sanitary nature, it may be beneficial to opt for skid-resistant conductive shoe covers to keep your employees safe. 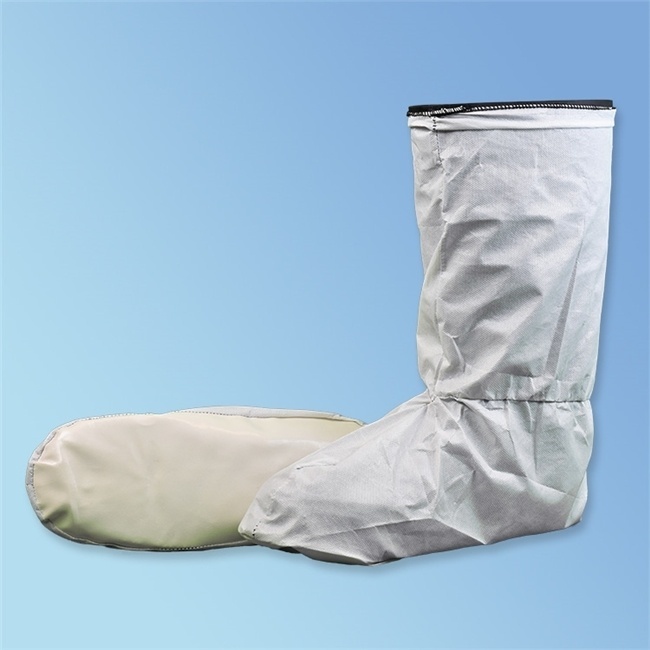 Conductive shoe covers are made from lightweight material to prevent discomfort. In fact, they’re so comfortable that wearers may wind up forgetting they even have them on! In an environment where impurities simply can’t enter the equation, ESD shoe covers are an effective line of defense for keeping your devices safe. 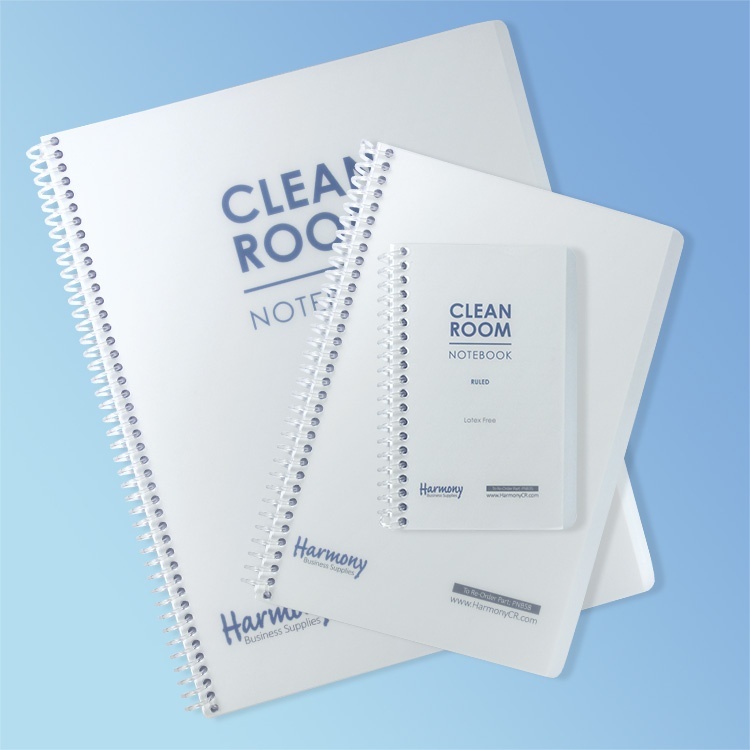 They’ll also limit contamination to help keep your cleanrooms and products immaculate. 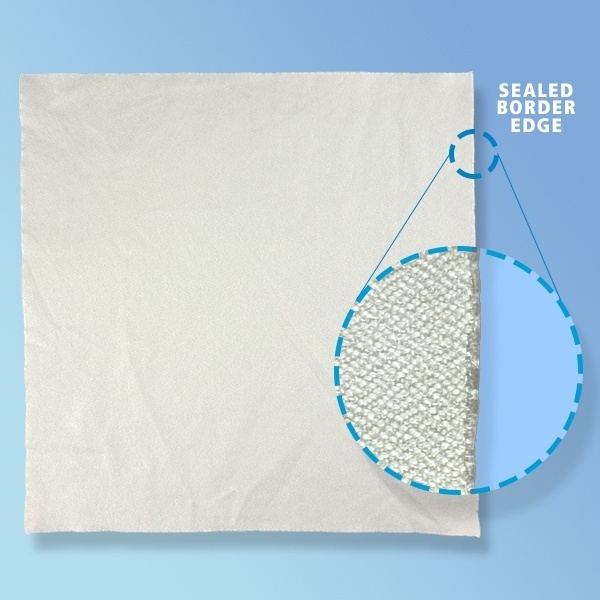 Both regular sole and skid-resistant conductive shoe covers come in large quantities to last you a long period of time. 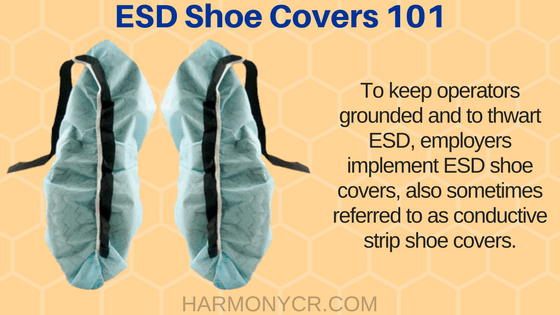 To browse ESD shoe cover options, visit Harmony Business Supplies online.